This is for those want to both windows Xentry Diagnostic and Xentry Pass Thru in one disk. What is Xentry Diagnostic? What is Xentry Pass Thru? Xentry Passthru works with all modules. The only difference is it only works with CAN modules and you can use any J2534 device with it. So 2006 and up vehicles. Technically yes, but it is artificially restricted according to the StartKey you are assigned based off of your HWID number given to Daimler, which in the US is restricted to emissions related control modules before MY 2018. But if you activate it with developer keys then you have access to all modules and all vehicles. 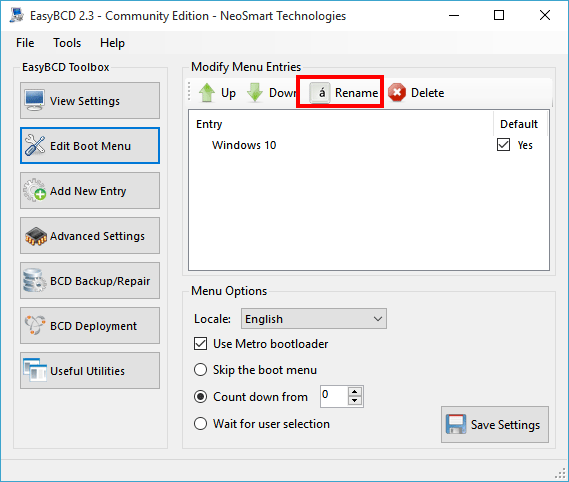 Insert the Windows installation disc into the disc drive or USB , then boot the computer from the disc. 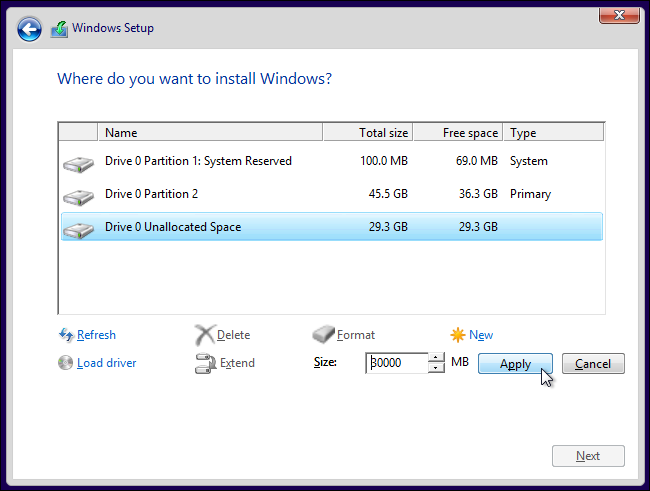 Install windows to the new partition. 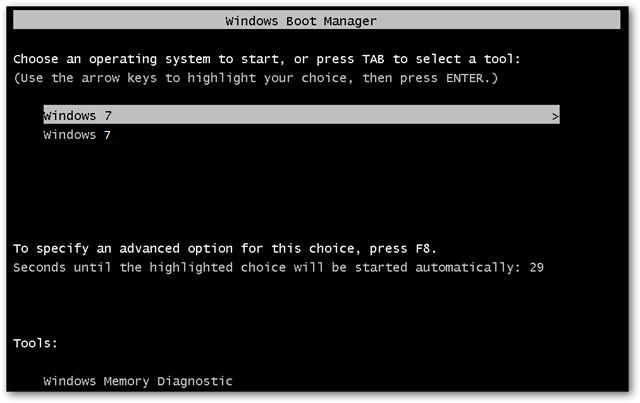 after installation of windows done, Insert the Windows installation disc into the disc drive or USB , then boot the computer from the disc.